“Human touch, in a context that is safe, friendly and professional, can be incredibly therapeutic and relaxing. Massage therapy can act to cleanse the body of impurities, break down the build-up of toxins in the muscles and have an overall calming effect on anxiety and improve mood,” says Lauren Tindall of Holistic Bliss Bodywork located on the sunny Gold Coast. Women diagnosed with breast cancer who received massage therapy three times a week reported being less depressed and less anger, according to a 2005 study published in the International Journal of Neuroscience. And, a study published in the Journal of the American Academy of Child and Adolescent Psychiatry, found that patients who were depressed and anxious were much more relaxed and happy, and had reduced stress levels after massage. 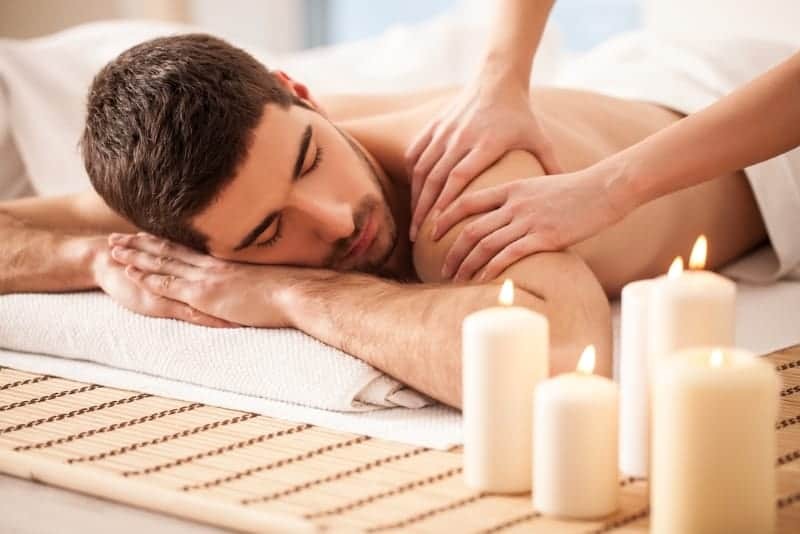 Massage also improves anxiety, stress and depression by reducing bad hormones that increase heart rate, breathing, and sweating such as norepinephrine and ACTH; and by stimulating the release of good hormones such as endorphins and enkephalins that reduce anxiety, stress, pain and melancholy. A study conducted in 2016 at Sweden’s Umea University showed that therapeutic touch massage helped rehabilitate 50 stroke patients by decreasing anxiety and pain, improving the quality of life and sensorimotor functions. It increased activity in brain regions associated with feelings of pleasure and emotional regulation. Massage increases dopamine, serotonin, endorphins, and enkephalins, which increase relaxation and reduce pain, relaxes muscles, increases circulation, slows breathing and improves mood and general sense of wellbeing. Are you feeling anxious, depressed, stressed? Are you suffering from grief or loss, PTSD, a marriage or relationship breakdown? If so call us today to discuss how we can help you.